Personalization is always a good thing because you are customizing something in your favor which can benefit you immensely. The same thing is applicable in the field of education. Personalized learning is a form of education where efforts are made to tailor education for students to meet their needs accordingly. The biggest benefit of personalized learning is that it can get itself connected to the learner by adjusting its approach, goals and pace accordingly. It does that effectively by taking several criteria of the learner into account such as his/her interests, experience etc. Personalized learning is usually facilitated through means of technology thereby, making it more convenient and cost effective at the same time. So why should you go for personalized learning? We’ll come to that in this article. It’s “learner focused.” Meaning it will take into account the comprehensibility, strengths as well as interests of each and every learner individually. This benefit itself makes personalized learning a standout among the crowd. The learner will be able to progress at his/her own pace on basis of his/her competency. Personalized learning can adjust itself dynamically to the goals, curiosity and skills of the learner. It allows the learner to take complete ownership of the lessons; thereby, increasing his/her sense of responsibility. What are the factors considered by a personalized learning system before its practical implementation? 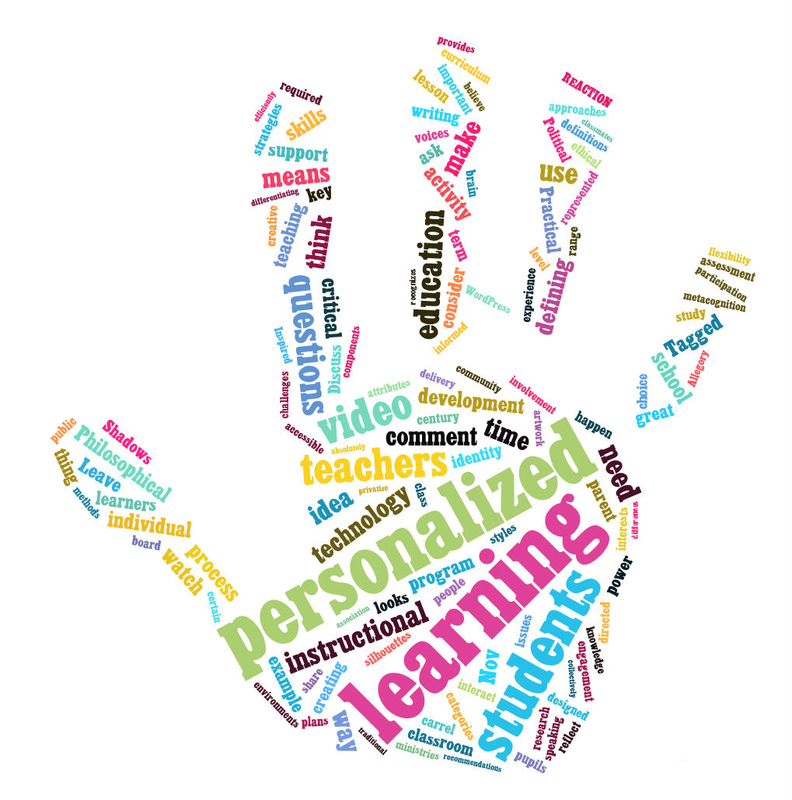 Like it’s said above, personalized learning’s primarily implemented to ease or facilitate the academic success of each and every student individually. The interests of the student. After considering all these things mentioned above, the learning platform is customized to meet the individual learning needs of the student. What has made personalized learning so popular? The implementation of advanced technology in these platforms has made it pretty popular among students. E-learning has also played a major role in making it so popular among the masses. A host of educational apps and games also make the task of personalization convenient and fun among the students, if they are used in the right way under appropriate guidance. How can you implement personalized learning in classrooms? Schools can implement a number of tactics to inculcate the use of personalized learning in classes. Even tutors can follow this tactic in their respective teaching areas. Some of these tactics might be difficult to implement, but the results of implementation will definitely be positive in the best possible manner. Let’s go through the ways without further ado. Reconfiguring the structure of education in classes such that the entire class of students is grouped into small groups with a teacher who knows the handful number of students in the group fairly well; meaning that the teacher should know their academic strengths, weaknesses and interests. It is basically a type of “school-within-school” approach. Activities based on theme become the key learning techniques in this case. Differentiated learning should be introduced. Students should be given the freedom to maintain their personal learning plans on basis of needs and interests. Such learning plans might not relate to the curriculum but from the point of view of personalized learning, it’s definitely going to benefit them in the long run. Always remember this fact that students play the main role in “personalized learning.” They have the right to express their individual opinions. They should be given the freedom of choice in this respect. What are the positive results of personalized learning in classes? Improved performance in reading and mathematics. What are the major tools utilized in personalized learning to make it a success among the students? Multimedia: Certain technical tools are capable of making learning more engaging and more fun. They provide students with hands-on lessons that are more effective and gratifying at the same time. These are considered to be miles better than those traditional abstract forms of education where students failed to connect themselves to the subject matter. There tools range from games, animations, video clippings to virtual interactive whiteboards and other similar things. Educational apps: Several educational apps on the app stores are available these days that bring a unique personalized touch to lessons. These apps can be downloaded free of any charge wherever, whenever you want. Palpable puzzles and games: A simple pen and paper game can also serve this purpose effectively. These games can range from board games (e.g. Monopoly) to pen and paper games (e.g. Aggression, Sink that Ship) and to card games (e.g. Set). The Rubik’s Cube is another brilliant example. So what do you think? Should you go for it? If you get the option, you should go for it with your eyes closed. That’s all for now folks. Hope you had a good read. Personalized learning: should you go for it? is very unique title every should must know about this topic this article help me to write my personal assignments. you can also try out dissertation help there are lot of things relating to academic writing.